125 years ago, barely a year and a half after the Tay Railway Bridge was built, William McGonnagal was composing his poem about the Tay Bridge Disaster, the worst poem about Britain's worst ever civil engineering disaster. 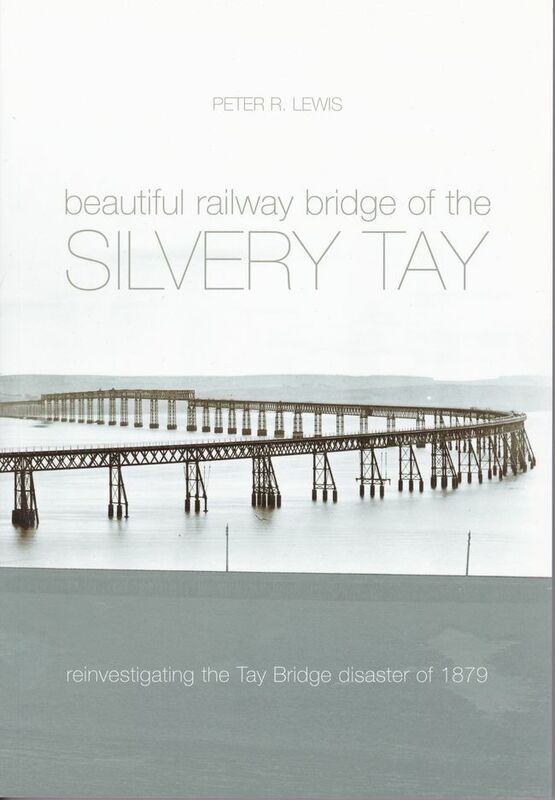 Over eighty people lost their lives in the fall of the Tay Bridge, but how did it happen? The accident reports say it was the high wind and poor construction, but Peter lewis tells the real story of how the bridge so spectaculary collapsed on 28 December 1879. Dr. Peter Lewis is an Open University senior lecturer in Engineering. He is an acknowledged expert on the Tay Bridge Disaster and regulary gives talks on its downfall.